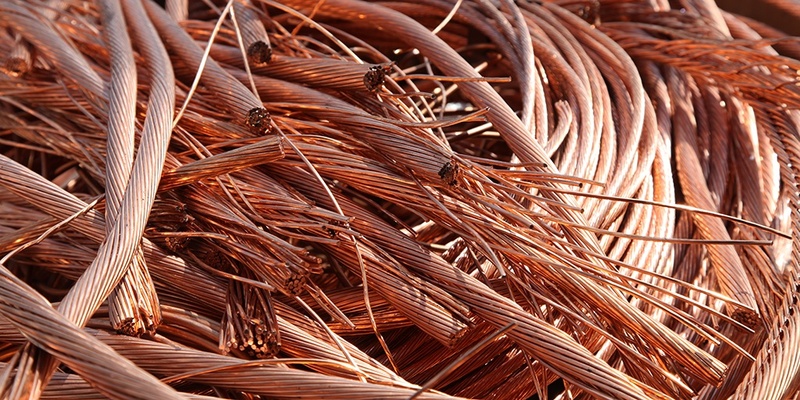 As the date for the switch-off of the copper network looms, Australian business needs to take action now to safeguard their services. "It's taken me 12 months so far and I still haven't resolved the situation at one of our stores. It's inside a shopping centre and everyone is blaming each other - the carrier, NBN and the centre owner. We are using a workaround diverting incoming phone calls to a mobile and using 4G for internet. It's a nightmare." "It has been a disaster from the start. Apparently there was no record of my site address on the NBN database. This meant we couldn't get past first base when it came to migrating." "I'd heard so many bad things about NBN I decided to wait and see if it improved before I did anything. Next thing I knew I had been disconnected and had lost my phone number. These are three actual cases reported to VoicePlus in recent months. 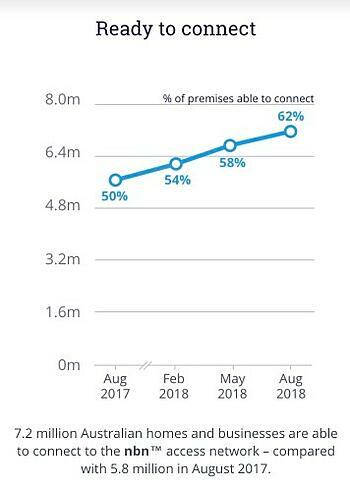 Currently 7.2 million premises are nbn-ready, and 4.3 million homes and businesses have already connected to a plan over the nbn™ access network. NBN Co. reports that 75 percent of premises are migrating within the 18-month window, but with business migrations often more complex than residential, it is high risk to hold back to the last minute. Businesses should act at least six months before the disconnection date. 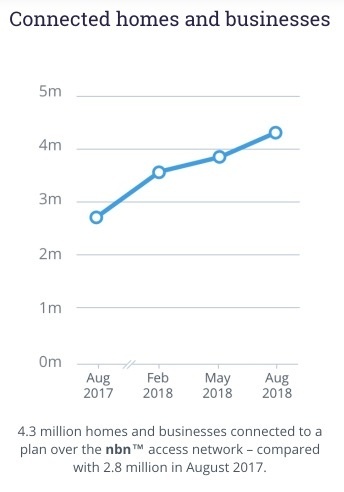 As the number of nbn-ready premises grows, the connections take longer and put increasing workload on internal IT teams. On average each migration is costing Australian business $9,000 per site says the NSW Business Chamber. It can be more cost effective and productive to outsource the migration to an nbn accredited third party adviser, says VoicePlus managing director, Michael Giffney. "Companies with multiple sites - especially retail outlets in shopping centres - will find the migration to nbn very time-consuming. Add to this an over-stretched internal IT team and the risk of disruption to business continuity is high. "In these circumstances it can make sense to outsource the whole project to an nbn migration specialist." VoicePlus has managed hundreds of site migrations for Australian companies. We have a specialist team whose only job is nbn migrations. We were also one of the first to receive nbn accredited adviser status. 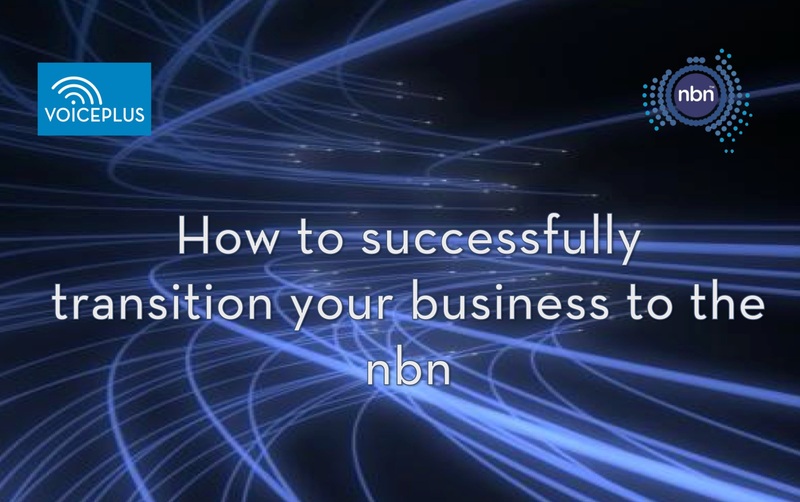 Want to know more about migrating your business to nbn. Our eBook shares all our knowledge and guides you step-by-step through the process. Have you received a nbn disconnection notice yet? How should the IT team handle the move to nbn?